When I took up running in March 2013 I was surrounded by a group planning to run the Amsterdam Marathon and the Dublin Marathon but knew that I was never going to be ready for those races (instead I ran the Amsterdam Half and the Royal Parks Half). 6 months was too soon to run a full so I chose one a year away. I signed up for the Berlin Half on the 6th October, getting one of the earlier rates, and so I had a target. From zero to marathoner in 18 months. A great target, or so I thought, and one I would have been so proud to have completed. But I cannot, I have a lot of niggles, and have not been training enough. My right calf as not been right since the Torbay Half when both calves cramped up at 12 miles together.The calf starts to cramp at the same place when I run, and I need to wear a compression sleeve (albeit for mental confidence reasons) for any distance. Maybe there is a small tear there. Both ankles experience soreness below the shin bone. Maybe I am slamming them down too much. My ITB is swollen at the top and I have Hop Popping syndrome, again on the right, when doing leg raises. My right thigh, deep within it, has a knot that no amount of massage with my sports therapist can get rid of. 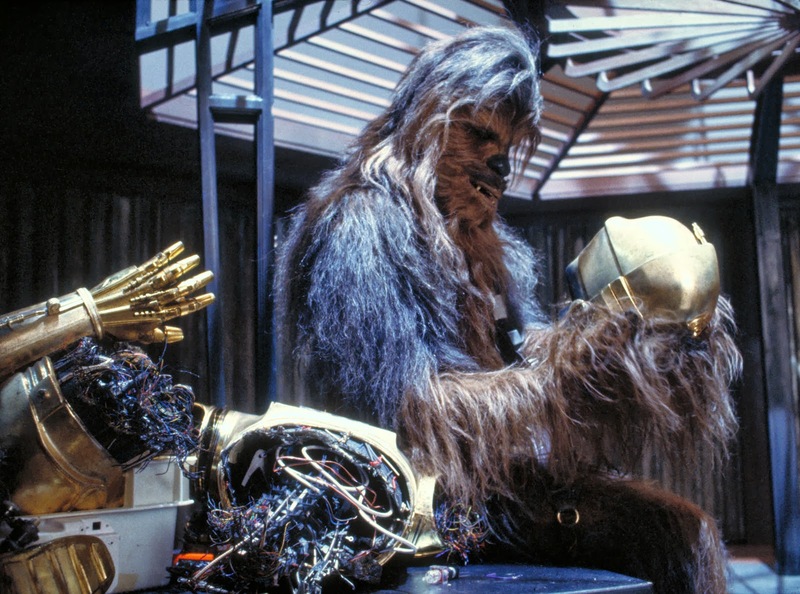 Honestly, it feels like I am falling to bits, and Chewie isn’t around to put me back together again. So this weekend I will spend the weekend in Berlin, a very cool, city, with plenty of things to do, doing the opposite of what I wanted to do; namely, avoiding the marathon route and seeing the sites, eating good food with great people, and relaxing. But there is no way I could run. The longest distance I have completed was 15.1 miles, comfortably. I have raced 23 times between signing up for the marathon and not running it. I should be ok, I could be ok, but it is a massive risk, and I DO NOT want to be unable to run for 3 months, 4 months, maybe forever. And so I look forward to the Great South Run in October and Disney Wine and Dine in November and so… in February, on the 27th I am signing up for the Seville Marathon to make up for the loss.